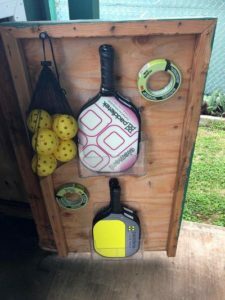 At Maui Country Club’s Junior Tennis academy, the youngest start with games that develop their hand-eye coordination and begin playing cross-court with smaller racquets and with slower-moving, lower-bouncing balls. Kids play tennis made just for them, so that they have a great time and want to keep playing and improving. The weekly schedule of group clinics are offered year round and new children are welcome to join. 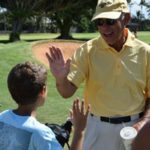 In addition, private lessons and coaching are available to help your child progress according to their drive and ability. 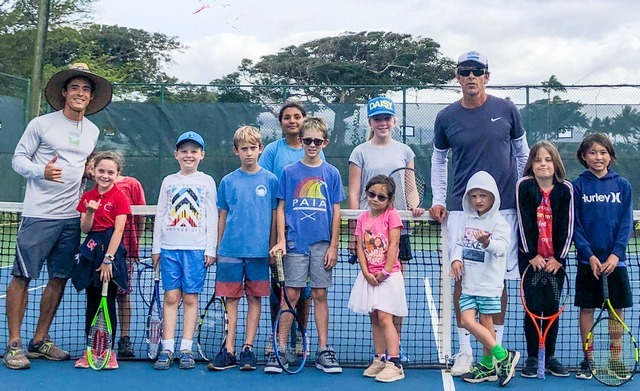 Our Club Pro invites member children and their guests to come have fun on the courts as they develop skills that will help them in any sport they choose. Download the flyer or visit our online Tennis calendar today. Starting June 4, 2019 there are 9 weeks of focused sports activities for your child(ren) ages 6-12. Tennis, swimming, and pool & beach workouts, field games, soccer and more. Lunch and snacks are not included. Advance sign up required. Camp is open for Club members and their guests exclusively. For more information and to sign up, call or text Kyle Ellison (808) 264-3005. 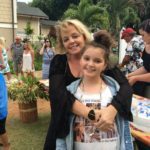 Get your kids ready for an ARTMAZING good time! 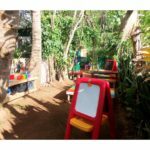 The Club has partnered with Monkeypod Art & Creative Studio to create a unique and engaging art enrichment program. 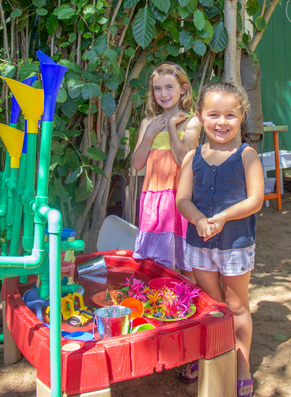 Classes are offered daily in our bright and lovely outdoor classroom and are appropriate for keiki ages 2 and up. 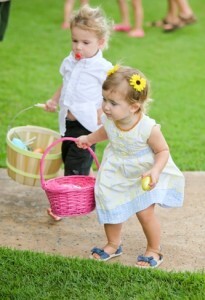 Kids will be invited to artistic and sensory experiences using creative invitations and will want to dress for a mess. Club members may drop children off for up to 2 hours daily, (6-hour maximum per week) but must remain on property while children are in the program. The Junior programs listed are exclusively for the members of Maui Country Club and their invited guests. For information on joining the Club, visit the membership pages of this site.